In the sixties of the previous century 'Thermal Analysis' significantly gained interest, probably because around that time instrumentation became available commercially. Before that, mainly home-built equipment was used in specialised laboratories. This increased interest led to the appearance of specialised scientific journals and also dedicated congresses were organised. The first International Conference on Thermal Analysis (ICTA) was held in Aberdeen, 6-9 September 1965. At the end of this congress a number of Dutch participants discussed with Robert Mackenzie about the desirability to form a Dutch working group as a member of ICTA. The initiators were dr. A.H. van der Veen (Billiton), ir. D. Weingarten (Fabriek van Chemische Producten Vondelingenplaat), dr. ir. B.C. Lippens (TH Eindhoven) and dr. L. van der Plas (LH Wageningen). A meeting was called on 25 November 1965 in Utrecht (Hotel Terminus). There were two technical presentations and the 28 persons present decided unanimously to form the Thermal Analysis Working group of The Netherlands. Dr. ir. B.C. Lippens was appointed as the representative at ICTA and the central point for activities, and it was decided to conduct a survey into the used equipment, research subjects and needs. From the beginning there was also contact with C.J. Keattch, secretary of the UK Thermal Analysis Group, about a joint meeting. However, because Lippens moved to the USA without a successor being appointed, activities more or less stopped. The other initiators had close contact with dr. W.M. Smit (Fys. Chem. Inst. TNO), and a new meeting took place on 15 March 1967 at Billiton, Arnhem with 3 technical presentations. The founding of the TAWN was reconfirmed and a board was appointed: dr. W.M Smit became the president, and dr. E.H.T. Cordfunke (Reactor Centrum Nederland), dr. P. Pacor (Unilever), dr. L. van der Plas and ir. D. Weingarten were members. Also the results of the survey from 1965 were presented during this meeting. Most participants were interested in a yearly one-day symposium with technical presentations. Some participants indicated an interest in education and courses, and only a few participants were interested in cooperation on standardisation. Most participants worked with home-built equipment. The thermobalance appeared to be the most-used instrument, followed by the calorimeter. Among the participants who used commercially available equipment the Stanton thermobalance appeared to be the most popular, followed by the Perkin Elmer DSC. Further it was decided to postpone the organisation of a possible joint meeting with the UK Thermal Analysis Group. And finally it was discussed whether or not the TAWN should associate with a large national society such as the KNCV. It was decided to continue as an independent working group. At a next meeting (26 April 1968 at ECN, Petten) the program consisted of 4 presentations, a session 'technical questions' and a general meeting. P. Pacor had moved abroad, and dr. G.J. Arkenbout was appointed as his successor, with the function secretary. It was also decided that the TAWN should be an independent society that can develop without restrictions. Furthermore it was decided that the board should present rules and regulations. As date of formation of the TAWN the date of the meeting in Utrecht in 1965 was chosen. And a membership fee of NLG 5 was introduced. Weingarten was appointed as the treasurer. The TAWN was a success. The board succeeded in organising a 'Thermische Analyse Dag' every year, with the exceptions of 1975. The program always consisted of a number of interesting lectures and a general meeting. In 1969 the appearance of the periodical 'Thermische Analyse Bulletin' was announced, with drs. G.H. Vonkeman (Fys. Chem. Inst. TNO) as editor and dr. Cordfunke as co-editor. The first TA Bulletin appeared in december 1969. On 16 April 1970 at Unilerver Research Lab. in Vlaardingen the rules and regulations were officially approved. Furthermore the members agreed in the proposal of the board to organise a Thermal Analysis information day. The information day took place 13 November 1970 at the Physical Chemical Institute TNO in Zeist. This day was organised with cooperation of the section analytical chemistry of the KNCV and the 'Koninklijk Nederlands Geologisch Mijnbouwkundig Genootschap'. Three lectures were presented by drs. H.M. Heuvel (AKZO Research), dr. G.H. Vonkeman (Fys. Chem. Inst. TNO) and dr. L. van der Plas (LH Wageningen) and there was a panel discussion and a demonstration of commercially available thermal analysis equipment. The day was very successful with more than 100 participants! Surprisingly, in 1971 it was decided to stop publishing the TA Bulletin. During the 'Thermische Analyse Dag 1972' at AKZO Research in Arnhem, the main presentation was given by dr. A. Schuijff (RU Utrecht). The title was 'What has thermal analysis to do with thermodynamics'. This work was considered very important and therefore it was published as a syllabus. In 1977 the TAWN officially became an associated society of ICTA. And in 1979 it was decided to organise the 'Thermische Analyse Dag 1981' jointly with the German 'Gesellschaft für thermische Analyse' (GEFTA) in Aachen (5-7 October 1981); this was the first meeting that lasted longer than 1 day. Also in 1979 the 'Thermische Analyse Bulletin' re-appeared, with ing. B.A. Schipper (KEMA) as editor. In 1980 it was decided to start organising an annual 'Themamiddag'. The first theme was 'The quantitative nature of DSC', on 1 June 1981. 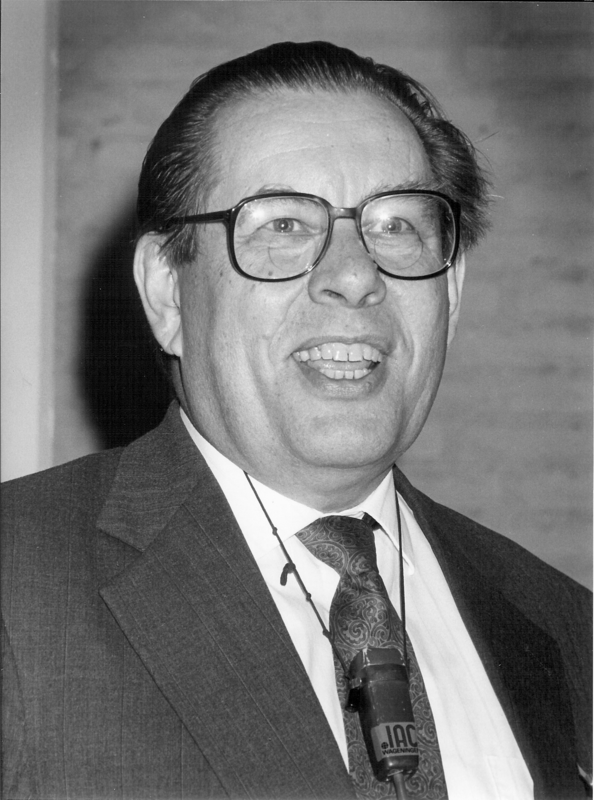 On some occasions a renowned scientist was invited: on 22 June 1987 this was professor Wunderlich, on 15 June 1990 dr. Richardson and on 22 June 1993 professor Höhne. 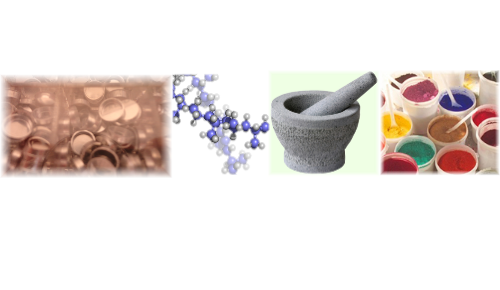 The last 'Themamiddag' was on 24 May 2000 with theme: 'Thermal Analysis and Life Sciences'. 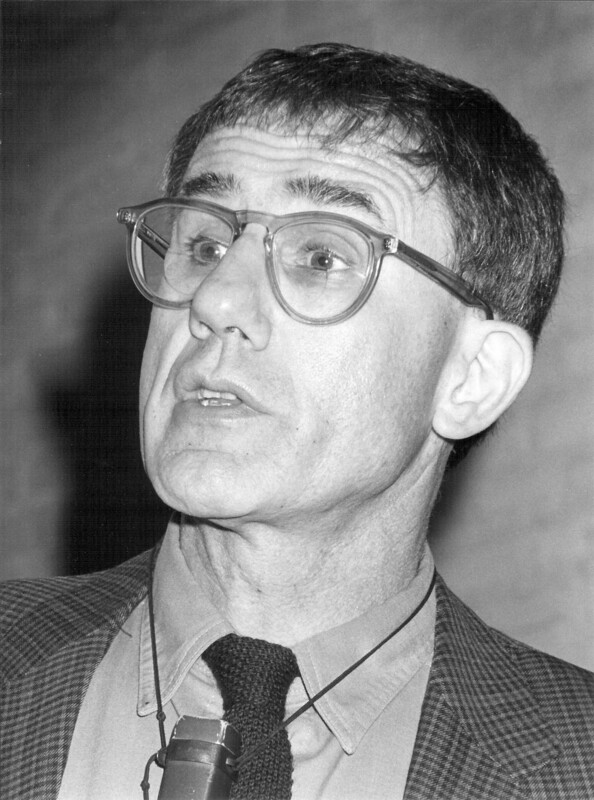 During the TAD'84 the Dutch scientist ir. S.L. 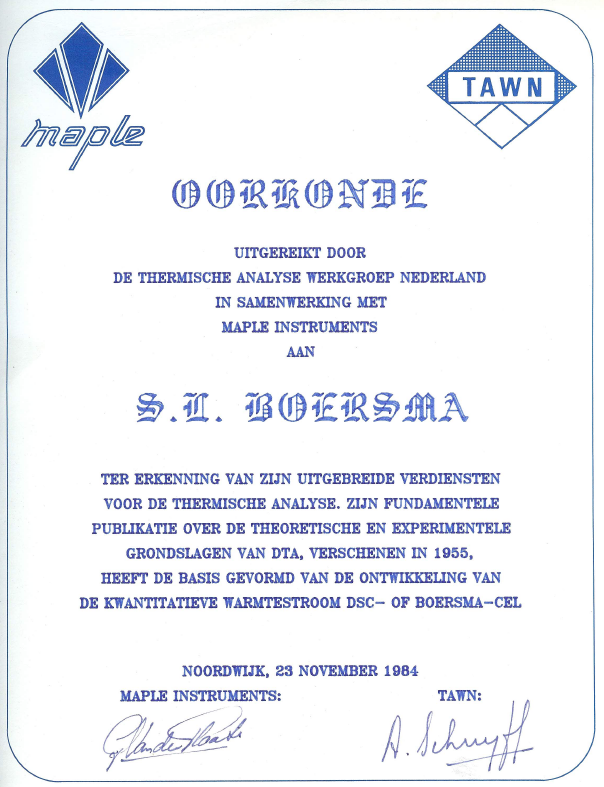 Boersma was awarded the 'TAWN-Maple award' for his important work in the development of the heat-flux DSC. In 1991 the TAWN celebrated its 25th anniversary with a 2-day thermal analysis congress at the LH Wageningen (1-2 October). Two well-known international scientists were invited: professor B. Wunderlich (University of Tennessee; picture left) and professor A.E. Beezer (University of Kent, Canterbury; picture right) presented interesting lectures. In 1991 it was decided to introduce the 'Thermal Analysis Award for Young Scientists'. This award was granted biannually, for the first time in 1992 and for the last time in the year 2000. On 21-22 September 1999 the TAWN, in cooperation with the 'Chemical Thermodynamics Group' of Utrecht University organised the 'DSC Course with Emphasis on Practical Operations'. The course was given in 'Hotel Gilze-Rijen' and was very successful: lectures and practice were alternated and during the practice sessions the participants worked with 5 different DSCs! The course was repeated in 2001, 2003, and 2005. In 2011 the course was given for the last time (up to now), now at DSM in Geleen. Another 2-day event was organised in 2001 (4-5 October): the 'TA Meeting Benelux'. Interesting speakers from abroad were professor D. Hourston (Loughborough University, UK) and dr. C. Popescu (German Wool Institute). 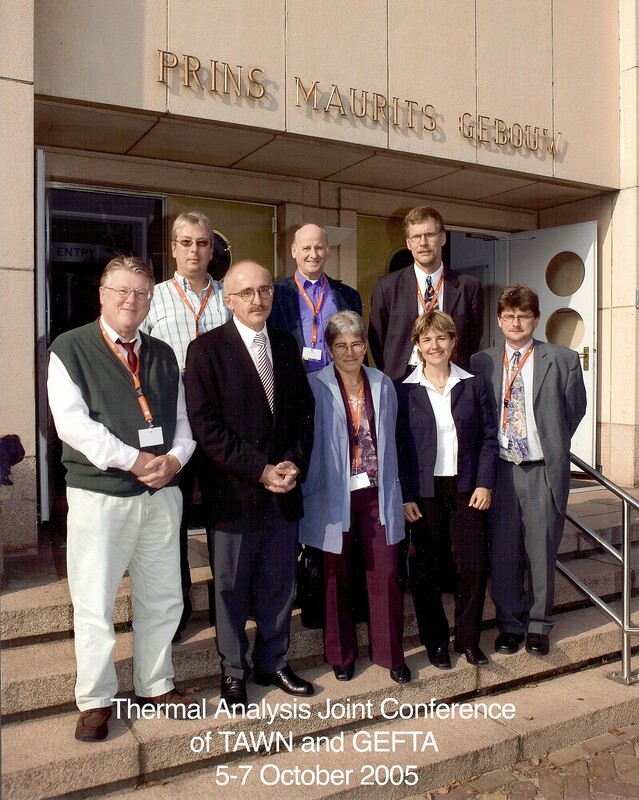 In 2005 for the second time a meeting was organised in cooperation with the German Thermal Analysis society GEFTA: the '3-Days Thermal Analysis Joint Conference of TAWN and GEFTA' was held at TNO Defence, Security and Safety (5-7 October). The picture shows board members of the GEFTA and the TAWN in front of the Prins Maurits Building. Keynote lectures were presented by prof. Crisan Popescu (German Wool Institute), dr. Jens Fischer (Dental School, University of Bern), dr. Dirk Walter (Technical University Berlin) and prof. Guy Van Assche (VU Brussel). 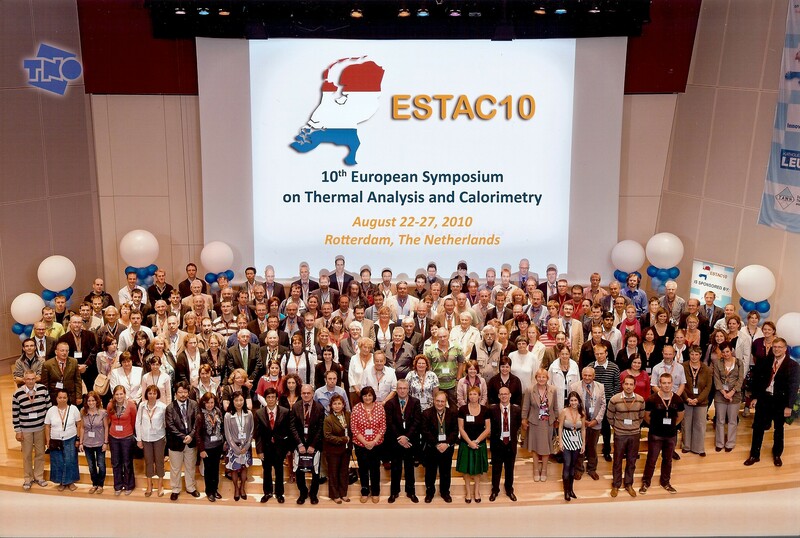 Obviously the largest meeting organised by the TAWN (in cooperation with TNO and KU Leuven) is the 10th European Symposium on Thermal Analysis and Calorimetry (ESTAC-10), 22-27 August 2010. Conference Centre 'De Doelen' in Rotterdam was chosen as the location for this truly international symposium with more than 200 participants from all over the world. Starting in 2013 a new name for the annual meetings was selected: 'TAWN Users Meeting'. And in 2015 another multi-day event was organised: the '3-Day Thermal Analysis Conference on the Occasion of the 50th Anniversary of the TAWN' in Abbey Rolduc, Kerkrade.